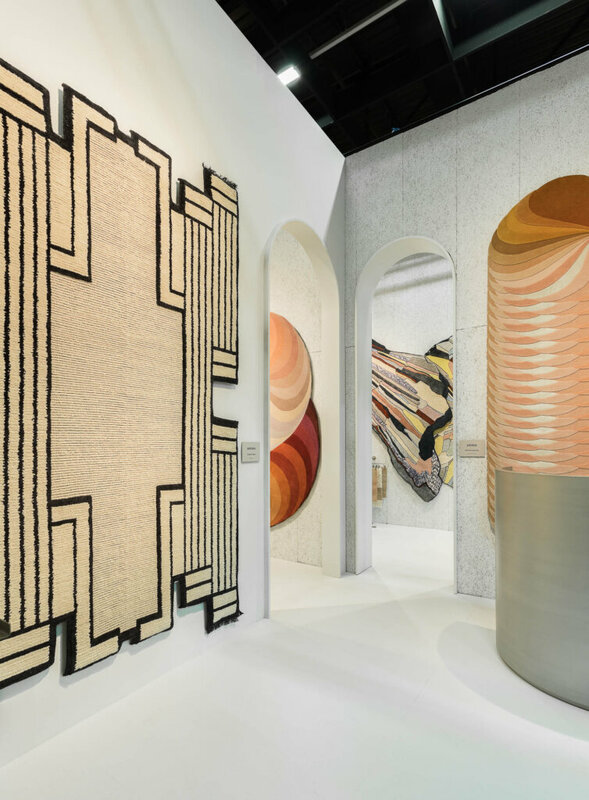 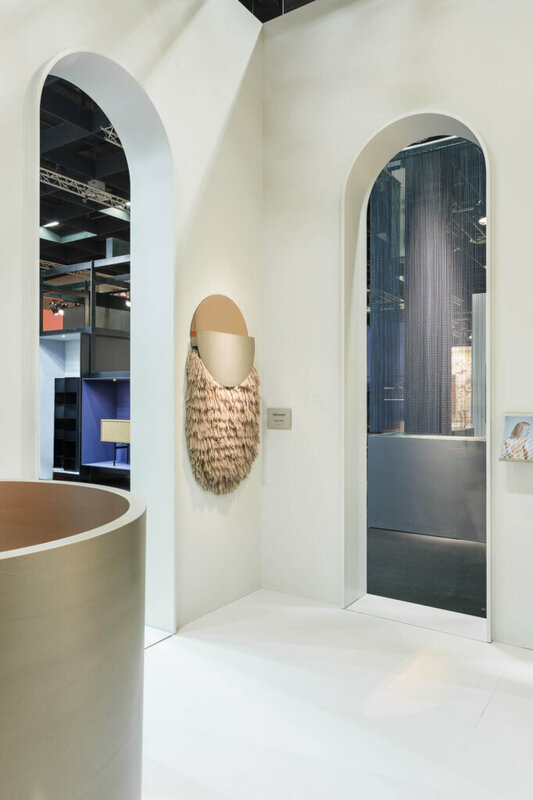 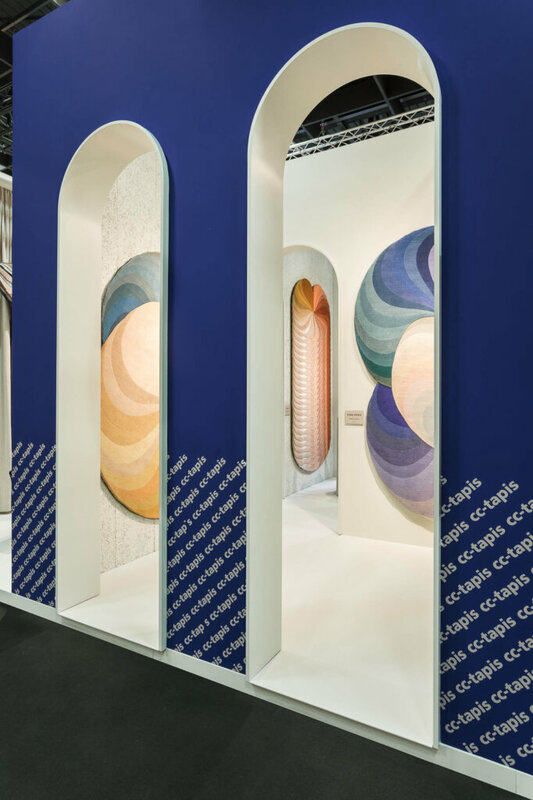 cc-tapis is glad to participate for the fourth time at IMM Cologne, the furnishing fair showcasing inspiring interior design ideas for trendsetters and insiders, from the 14th to the 20th of January. 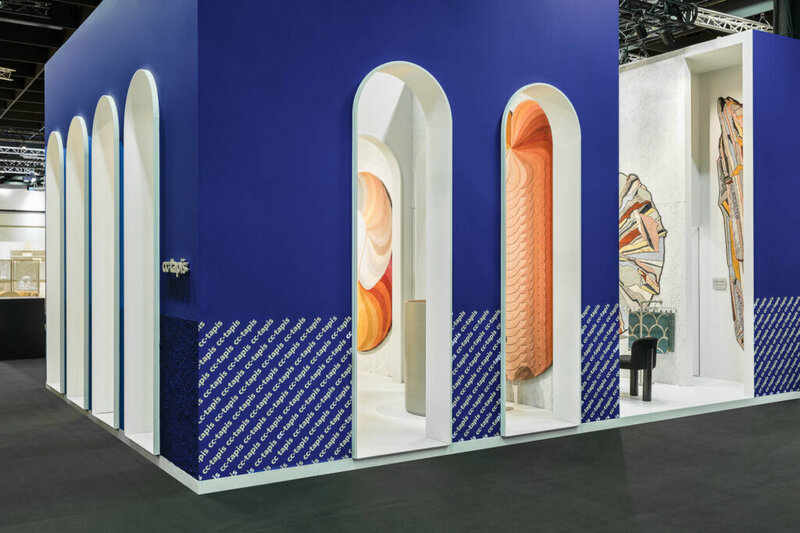 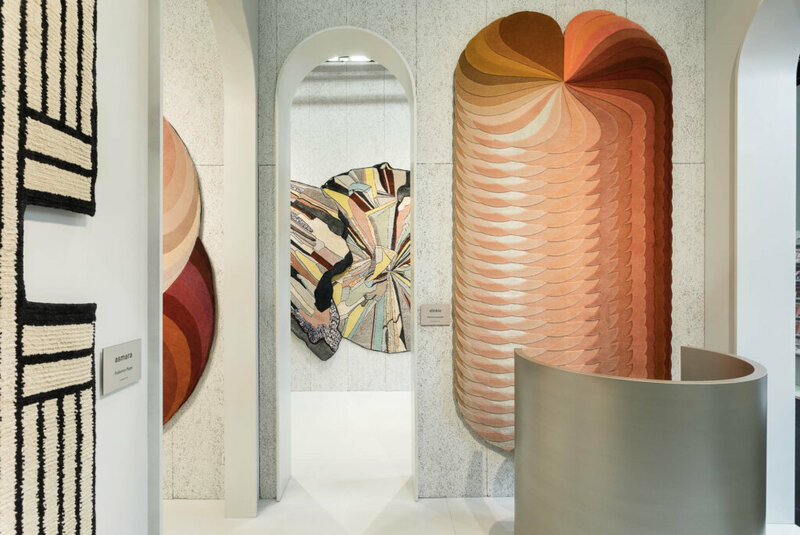 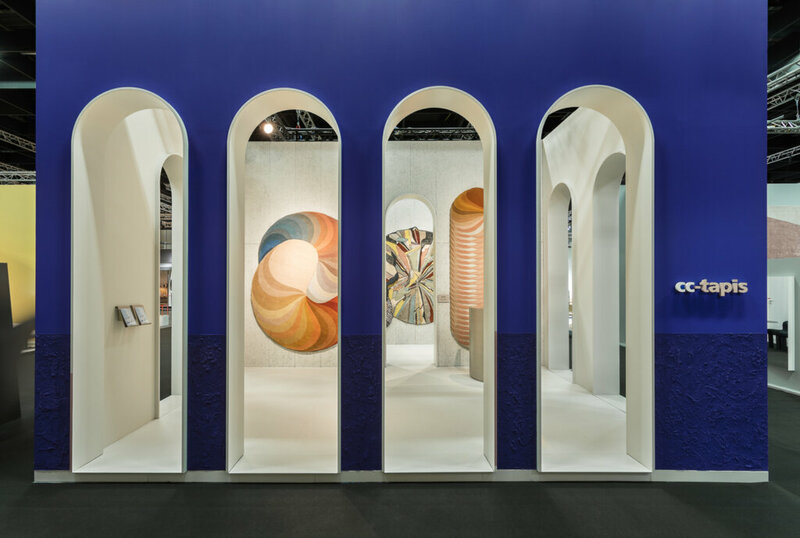 After the success of the latest presentations, a selection of recent designs by Patricia Urquiola, Bethan Laura Wood and Mae Engelgeer are exhibited. 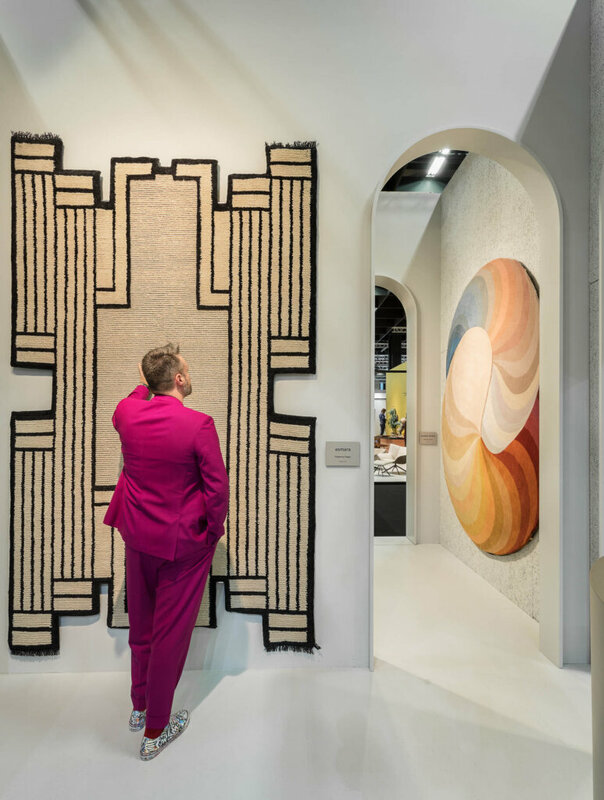 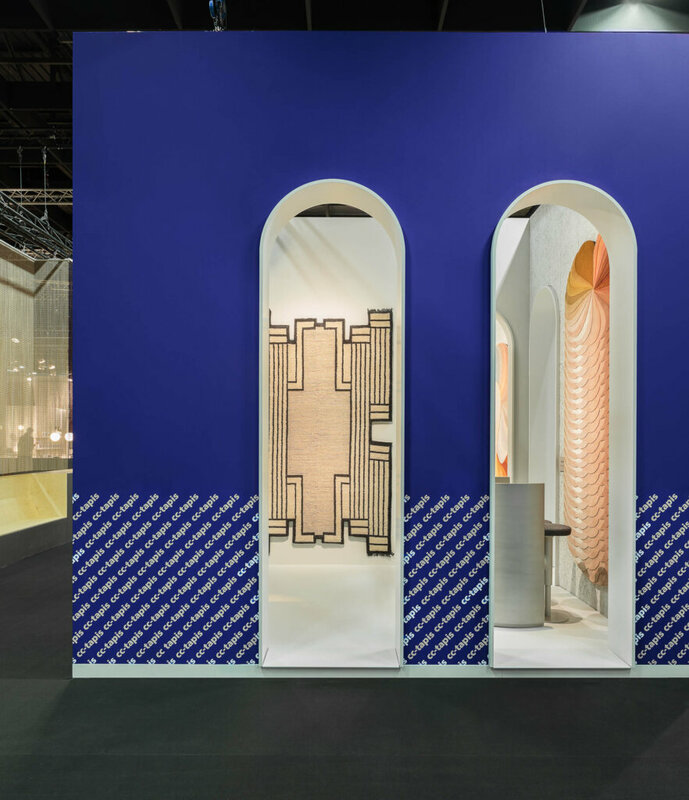 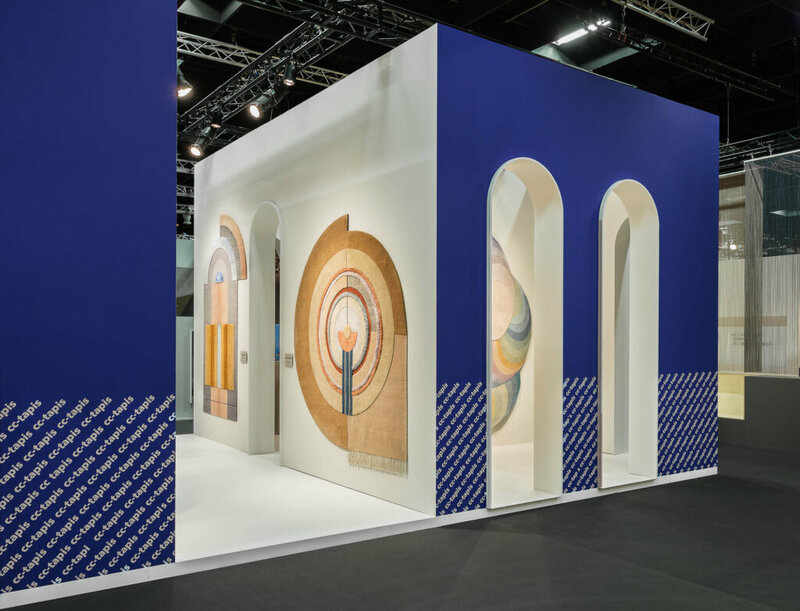 The installation also includes the latest addition to the catalogue: Asmara rug by Federico Pepe, a graphic piece with simple shapes taking inspiration from the architecture of the Eritrean capital from which it is named. 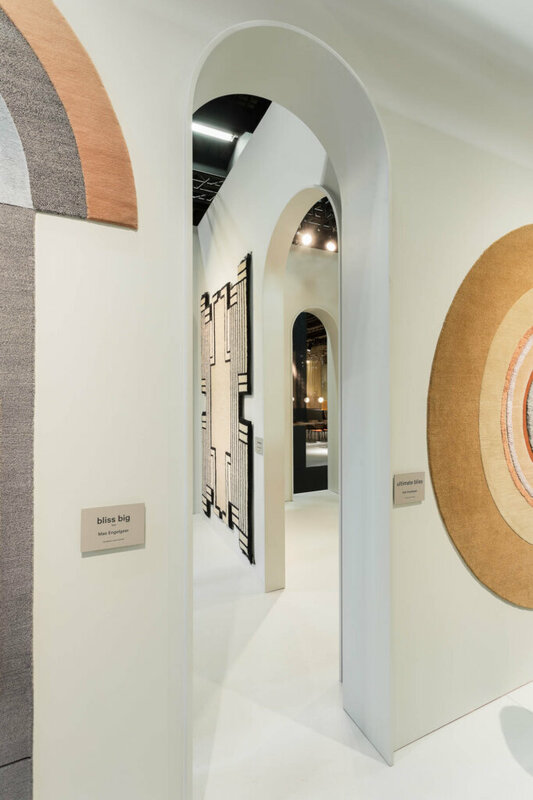 A selection which expresses diverse creative voices of the designers with a common focus on the themes of artisanal workmanship and materials. 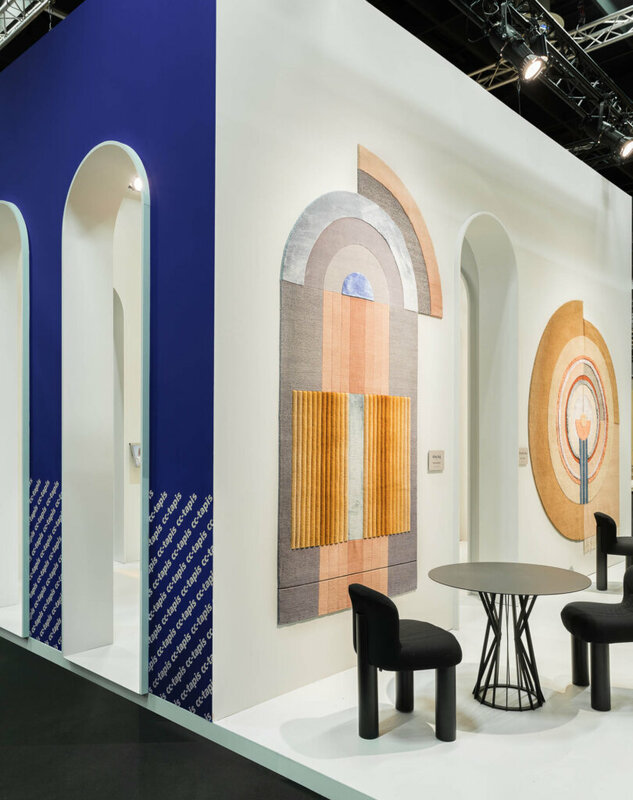 Come visit us at HALL 3.2 STAND E40.